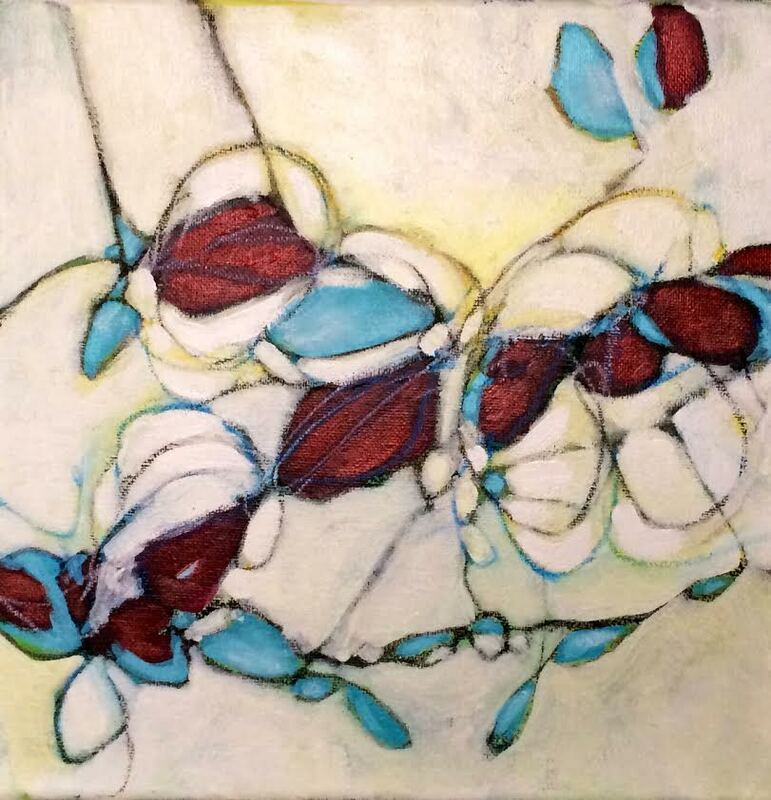 #LoriMirabelli is a lyrical abstract painter based in Newmarket, Ontario. She uses a personal language of form, colour and line to explore how identity develops in humans and to call attention to the importance of early childhood foundations. Originally from Sault Ste. Marie, Ontario, Lori Mirabelli studied psychology and visual art at the University of Laurentian. She has exhibited in a number of exhibitions locally. Her paintings are found in many private collections nationally and internationally.